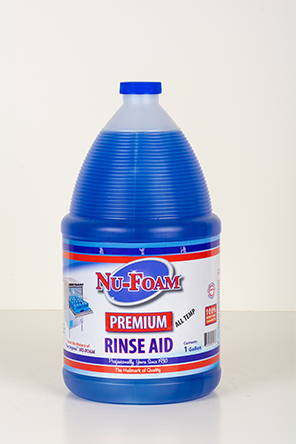 Ideal for cleaning and bleaching china and plasticware. 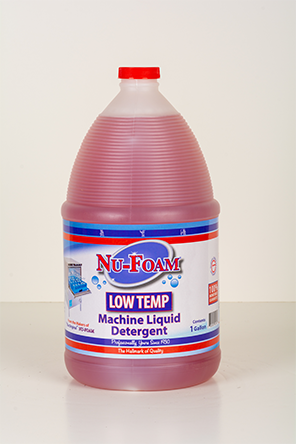 Prevents and removes stubborn stains. 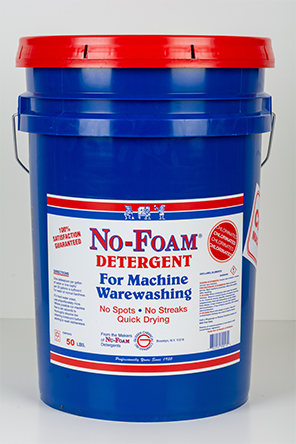 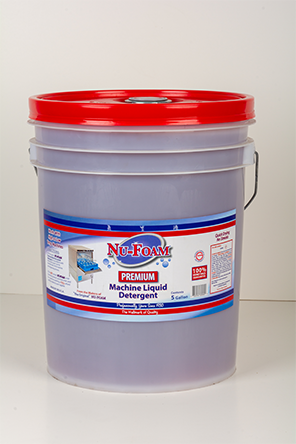 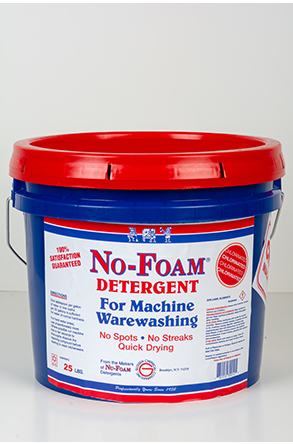 No-Foam chlorinated is a white powder.